WebSMS platform | Start your SMS Business | M-STAT S.A.
We offer you the best tools to start your own SMS business within a day and without any technical knowledge. Simply take care of your customers and let us do the rest. We offer a Software-as-a-Service (SaaS) platform that is easily adapted to support SMS sendings in more than 180 countries, through 1000+ mobile operators. M-STAT’s WebSMS platform is fully scalable supporting many levels of users and reselling. Through our platform , our partners can launch different sites and offer the Bulk SMS service to their clients. Combined with an advanced system for managing SMS routes, prices and users, WebSMS platform is a flexible and valuable business service. The platform is multilingual and supports multiple currencies and online payment methods. WebSMS supports different user levels with a powerful user management tool. Set custom prices for your customers and manage their accounts easily. Advanced SMS reporting and statistics for your sites and customers. View real time SMS delivery reports and payment transactions for each WebSMS site. Our platform provides WebSMS administrators with an easy-to-use Content Management System to create the front website based on their preferences. Select from a variety of SMS routes for each website. Mix and match SMS routes and target efficiently the needs of your customers. Integrate your own online payment methods (PayPal, credit cards). Directly control and manage the SMS purchases of your WebSMS sites. Offer the WebSMS platform to your clients and take reselling to the next level. Control and manage each SMS website through a powerful administration panel. 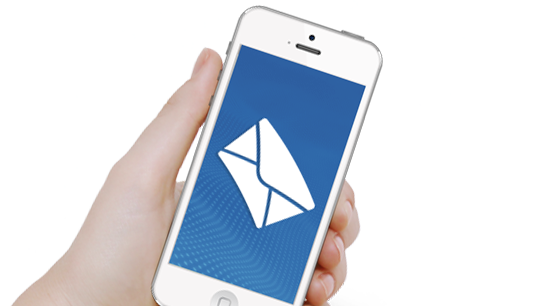 Enter the profitable SMS industry & manage your campaigns easily!